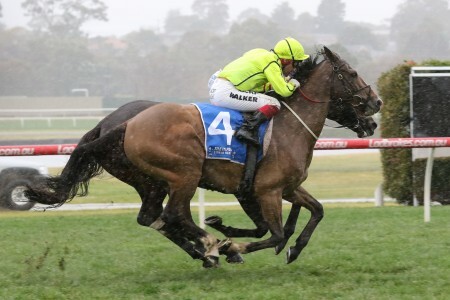 Cranbourne trainer Ken Keys is banking on Syd’s Coin getting amongst the prizemoney in the Group 2 $250,000 Ladbrokes Sandown Guineas (1600m) at Ladbrokes Park at Sandown on Saturday. 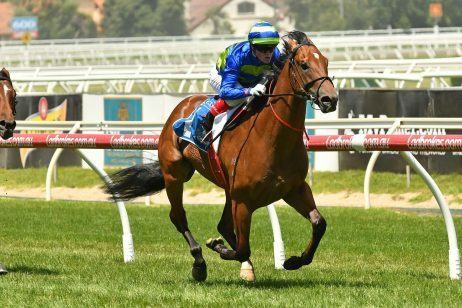 Syd’s Coin finished behind Ranier, royal blue colours, and Wild Planet, blue and yellow colours, in the Carbine Club Stakes at Flemington. 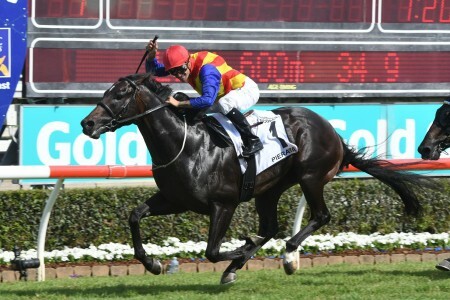 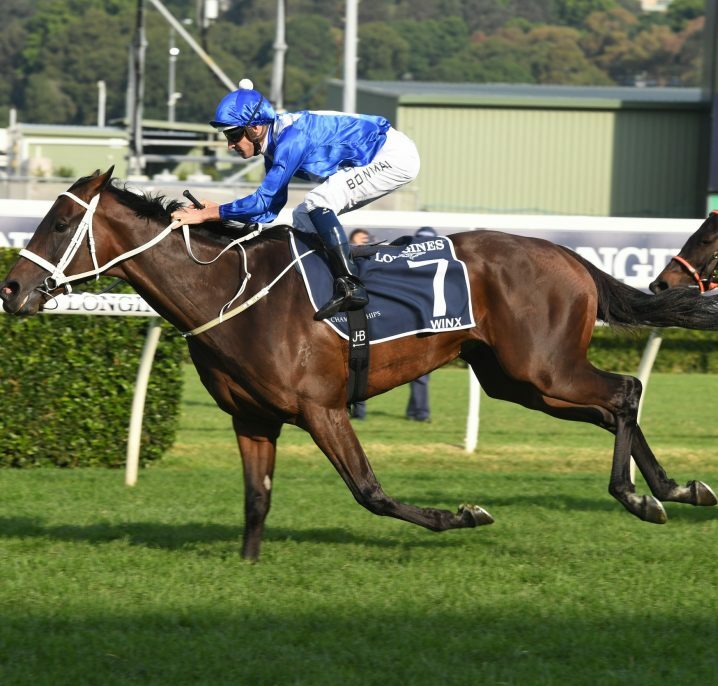 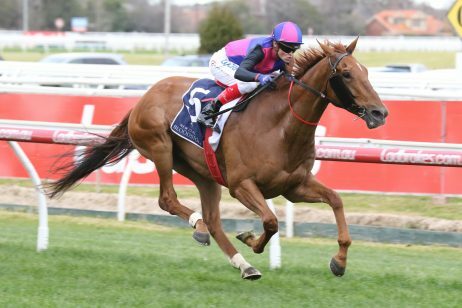 Photo by Photo by Steve Hart..
Syd’s Coin jumped up from a restricted class win at Caulfield to finish eleventh to Ranier in the Group 3 $200,000 The Carbine Club Stakes (1600m) at Flemington on November 3 but Keys said the he is willing to overlook the run. 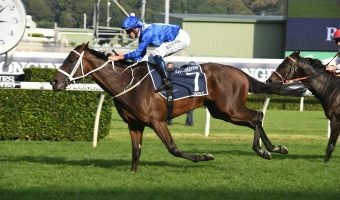 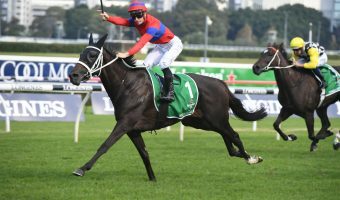 The backmarker had little chance of over running the leaders in a stop start affair and Keys said that Syd’s Coin had a better chance in the Sandown Guineas than his $34 price tag at Ladbrokes.com.au suggested. 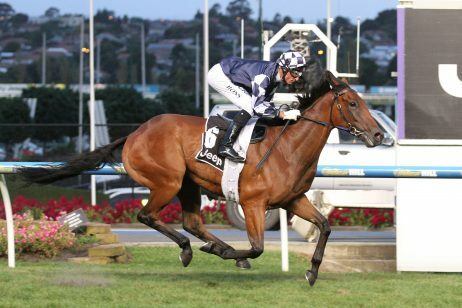 “Looking at the race I think he’s a better chance than what his odds suggest,” Keys told AAP. 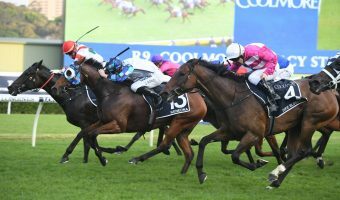 “Linda planned on following the eventual winner and got behind him, but when she dropped her hands, he stopped and lost three or four lengths. 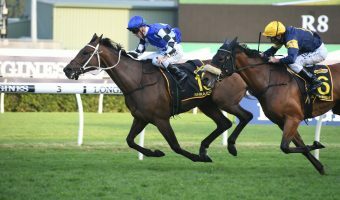 “She then dug him up and he got over-racing, then the pace came out of the race, so it was pretty much a nothing run. 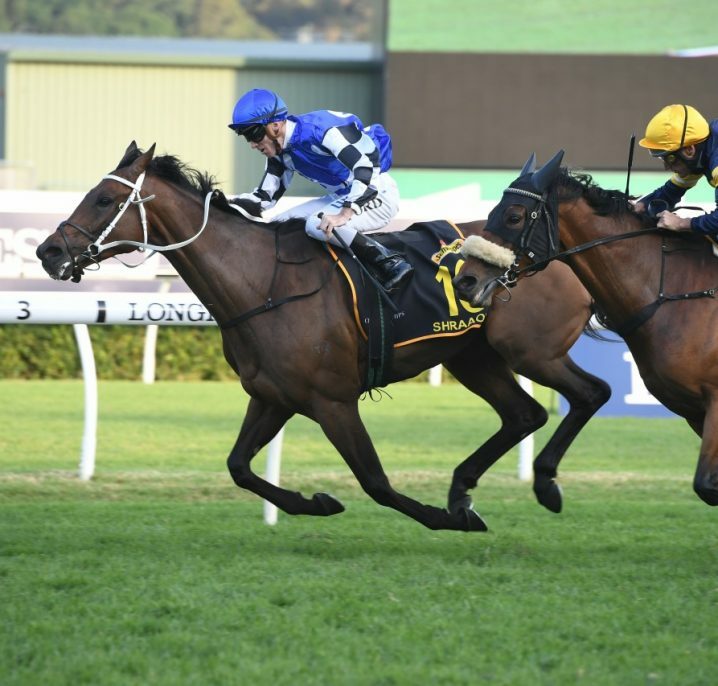 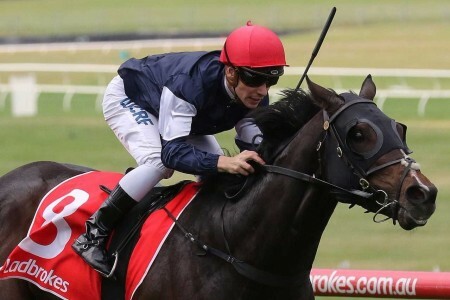 Syd’s Coin has drawn barrier eight in the twelve horse Sandown Guineas field and will be ridden again by regular partner Linda Meech before heading to the spelling paddock with an Autumn Carnival campaign in mind. 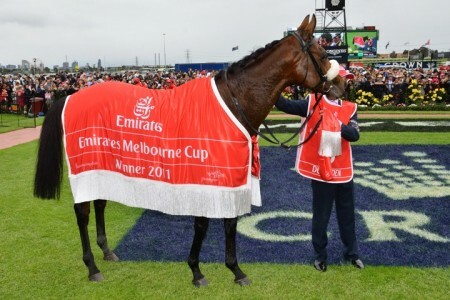 “He’ll go to the paddock after this. 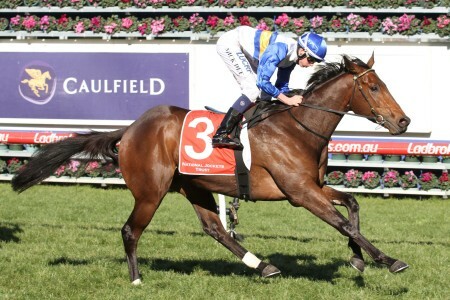 Hopefully he’ll mature a bit more and we’ll see what happens in the autumn,” Keys said. 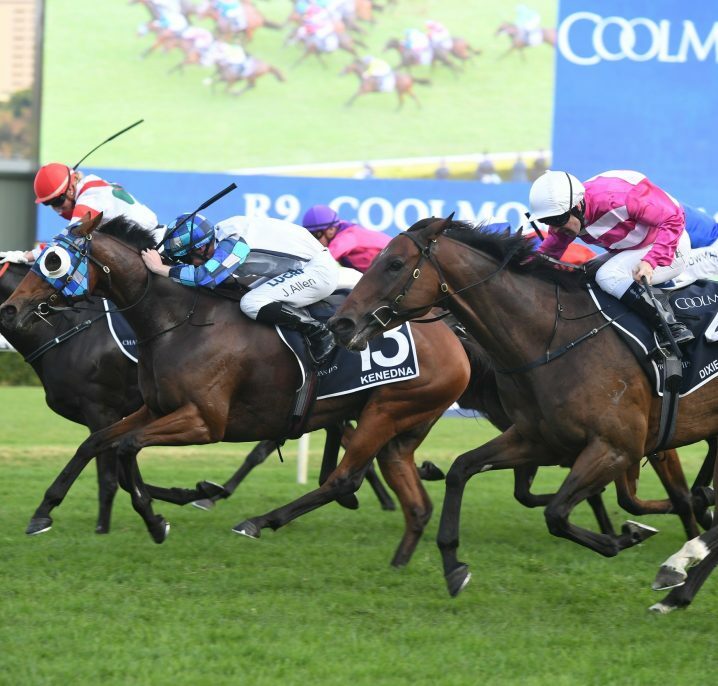 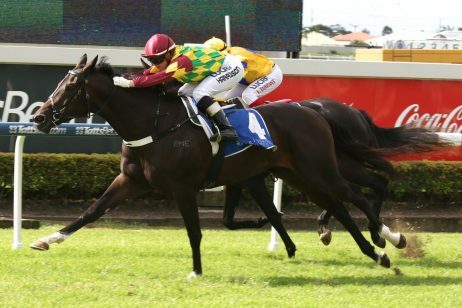 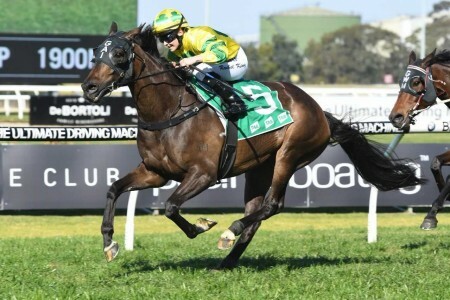 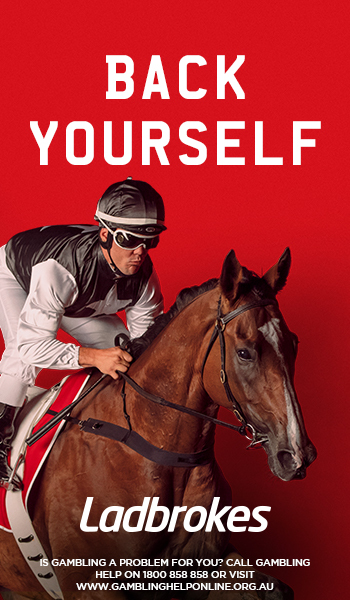 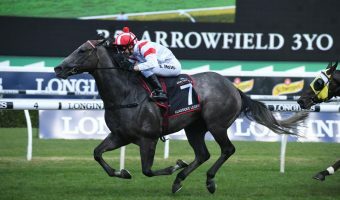 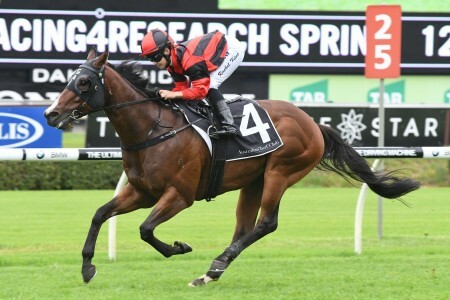 The Darren Weir trained Ringerdingding has been installed the $3 favourite for the Sandown Guineas at Ladbrokes.com.au and will be backing up week to week after winning the Listed $150,000 Springtime Stakes (1400m) at Flemington last Saturday.